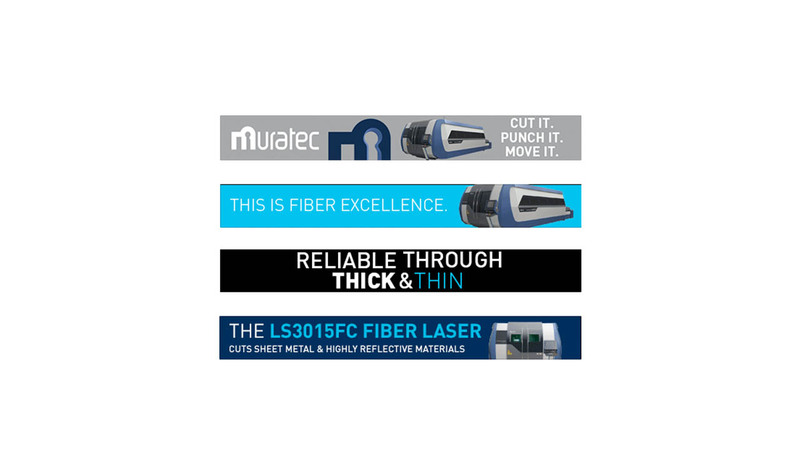 Murata Machinery USA, Inc., is the American subsidiary of Japan’s Murata Machinery Ltd. Murata Machinery USA sells machines under its Muratec brand. 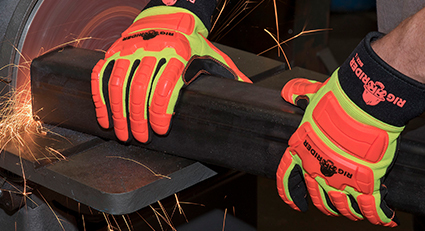 The company has four divisions: Machine Tools (Turning and Fabrication), Logistics and Automation, Clean Factory Automation and Textiles. 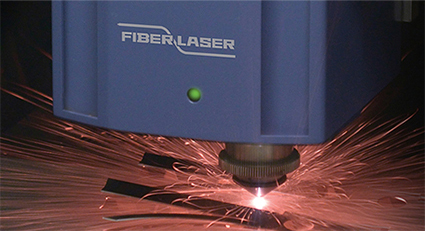 Its Fabrication business in Charlotte, NC, specializes in applications, service, sales and automation of turret punch presses and fiber lasers. 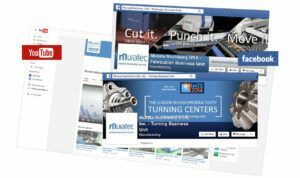 A complete line of Muratec turret punch presses, automated stockers, loaders and sorting equipment is also distributed and serviced throughout the United States, Canada and Mexico via the Muratec dealer network. 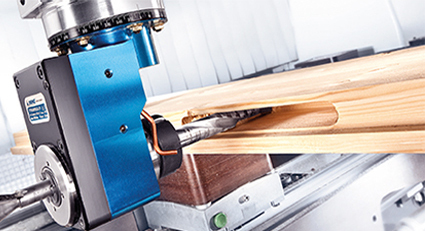 Despite extensive experience with building precision industrial machine tools and automated handling solutions, Murata Machinery USA had little brand awareness or name recognition in the U.S., Canadian and Mexican marketplace. 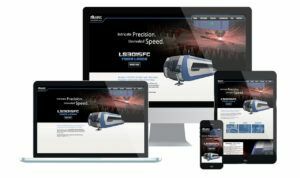 Its only marketing presence had been appearances at major trade shows, so the company needed a fresh website to help generate added traffic and qualified leads. X-Factor teamed with Murata to design a new website that visitors can quickly click through to locate the division or products they need, complete with a user-friendly distributor portal. 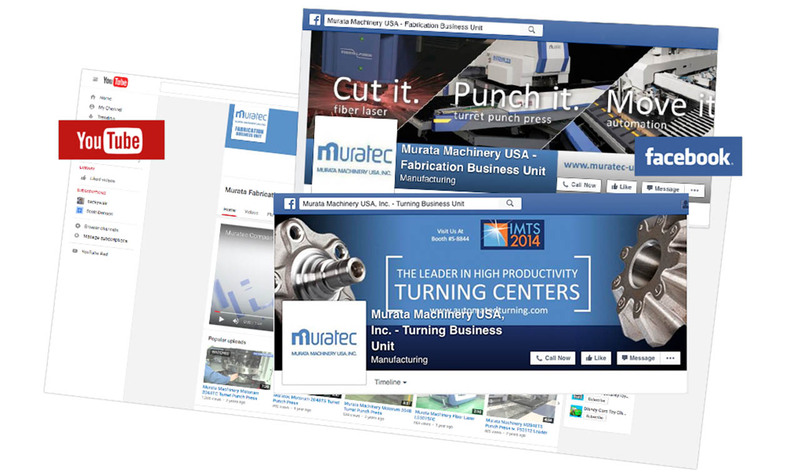 X-Factor also combined proactive, data-driven strategic marketing planning with integrated inbound marketing campaigns to increase Muratec’s sales, profits and brand awareness. 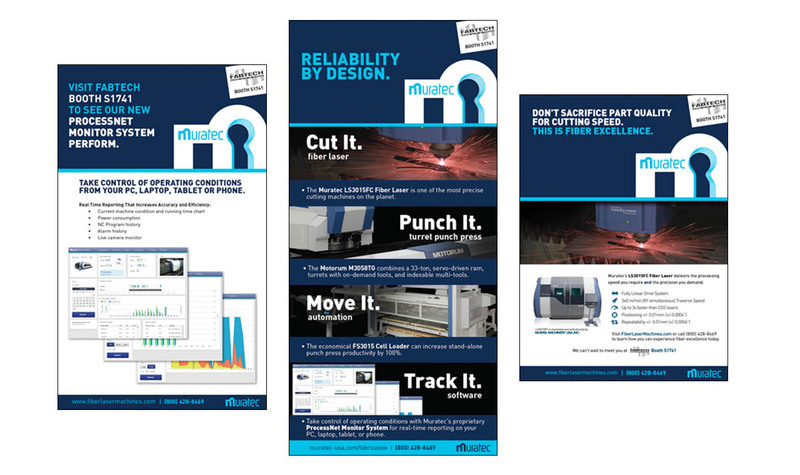 Leading industrial magazines such as The Fabricator, FF Journal, Modern Machine Shop, Production Machining and American Machinist also published search optimized press releases written and submitted by X-Factor. In addition, online news sites picked up these releases providing valuable inbound links to the corporate website. 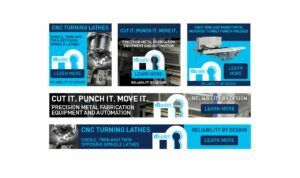 As a result of these efforts, the Turning business unit of Murata’s Machine Tools Division posted its best sales in the company’s 40-year history. 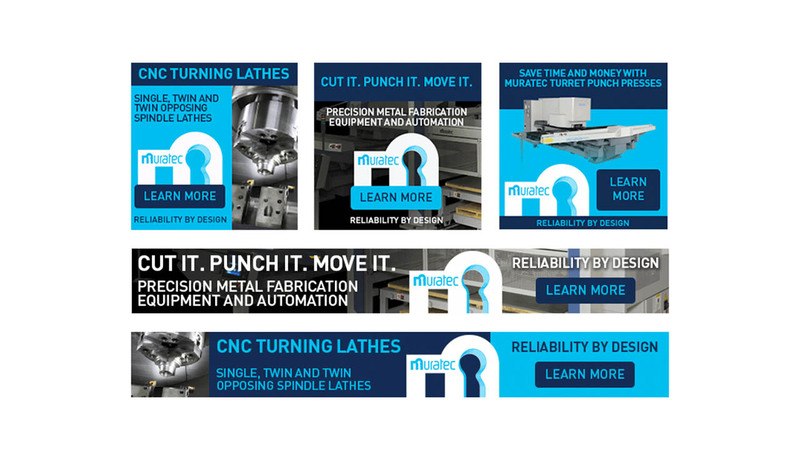 The Turning Division’s website visits increased by 143%, unique visitors by 139% and webpage views by 45%, and received top search engine rankings for industry keywords. We’ve been working with X-Factor Marketing for SEO, website maintenance, and press release creation and distribution for some time now. We’ve had nothing but fantastic results all around: huge growth across the board in page views, total visitors, and mobile engagement, plus top ranking in search engines for very competitive keywords. The custom Facebook page and YouTube channel they developed has given us a new and exciting avenue for engaging our customers and prospects. 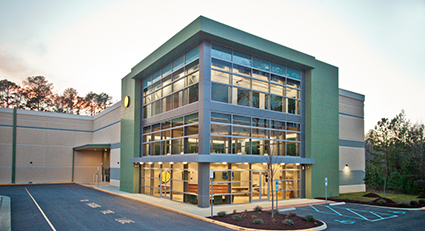 The results have been reflected in tremendous sales growth. 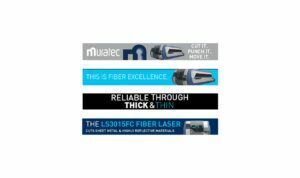 Sales Manager, Turning Products, Murata Machinery USA, Inc.